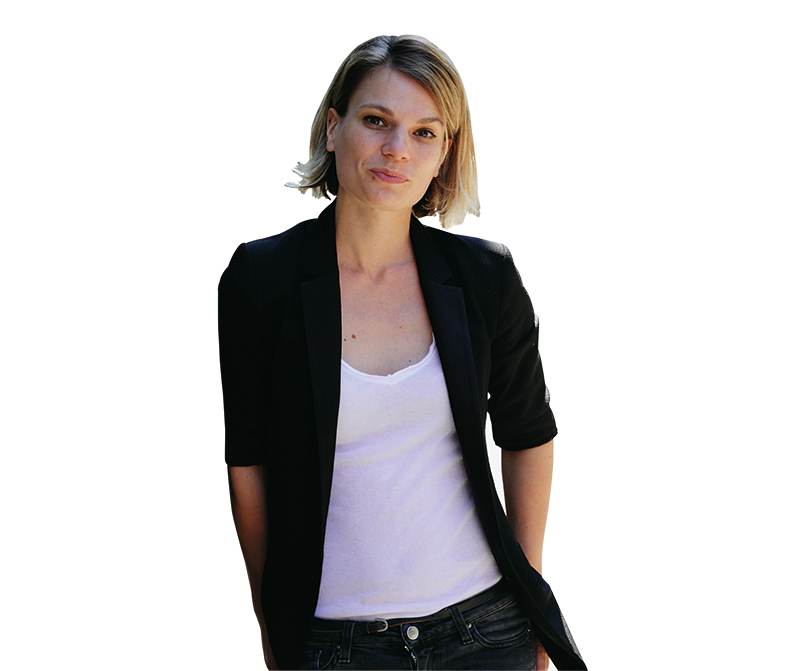 Perfumer Emmanuelle Moeglin has recently launched Experimental Perfume Club (EPC), London’s only open-access perfume lab. She talks to Emily Hunter about the rise of bespoke fragrance, her customers’ creations and the future of EPC. Can you tell me about your background in the fragrance industry? I’m a classically trained fragrance expert and perfumer. I trained at leading perfumery school ISIPC and have worked within the fragrance industry for 12 years. I started my career as a scent design manager for global fragrance brands including L’Oréal, and have worked in Paris, Barcelona, New York and London. I’m now an independent perfumer with a passion for helping individuals experience this incredible art form for themselves. Why did you decide to launch Experimental Perfume Club? I started EPC because I wanted to open the door of the fragrance world to the public. EPC aspires to demystify the art of perfumery and promote an art form that still remains shrouded in secrecy. A lot of people are absolutely fascinated by this world, but finding information and materials to experiment with is extremely difficult. 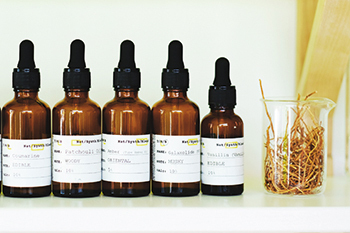 EPC is London’s first open-access perfumery lab. It is a completely unique concept within the industry that allows people to learn about perfumery techniques and wear what they create. Do you think that bespoke fragrances have become more in-demand in recent years? Bespoke in general is a hot trend; people want to have something that represents them or at least is something different, which partly explains the success of niche perfume brands that offer scents that are unique and exclusive. Now that niche brands have become mainstream themselves, people are searching for the next level of ‘different’. Bespoke is one of the answers, but often bears an inaccessible price tag. At EPC, bespoke is affordable – and fun too! What types of customer come through your door and what sort of scents are they creating? A lot of creative people, curious perfume lovers – anybody really. Around nine in 10 people in the UK wear fragrance, so nearly everybody has an interest in it. The people who come to EPC are the most engaged perfume users. People create any sort of fragrance here; that’s the beauty of not being limited by market trends. However, people tend to opt less for fresh notes, like citrus and fruity, and instead go for comfortable, enveloping warm scents. How has the fragrance industry changed over the time you’ve worked in it? When I started working in the fragrance industry with my first internships, niche was still very niche. In less than 10 years, brands like Le Labo have become huge. Other brands like Byredo didn’t even exist back then. In France, UK brands like Creed and Penhaligon’s were not really watched by the industry, but since large numbers of people started to buy them two or three years ago, everything has changed. How can in-store fragrance advisors help customers find their perfect scent? I generally don’t believe that scanning someone’s personality is the way to go. While it can be useful, it requires an understanding of psychology. I’ve seen very outgoing personalities creating very subtle fragrances. Everybody tends to have a library of fragrances they gravitate towards. If you are a good expert, you should have a wide knowledge of what’s out there – including outside the brand you work for – and be able to scan someone’s olfactory personal preferences instead. What’s next for EPC – what do you hope to achieve? My hope for EPC is to extend its frontier and reach more people, both in London and outside. Ideally this could include extending the concept into other countries. The ultimate aim is to become a key destination for the perfume curious. For now, I’m spending the summer crowdfunding for the new EPC lab via Indiegogo, and I am also planning to launch a collection of fragrances in autumn.